So what's the latest and greatest in dental-related technology? Dr. Robert Stark has recently made a new addition to our treatment plan options. 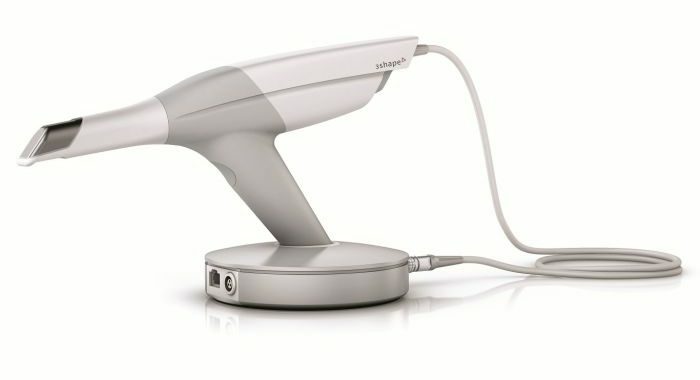 The 3Shape Trios 3D intraoral scanner is a state of the art tool used in place of taking standard impressions. Its design makes scanning fast and easy while ensuring reduced time in the chair and superior comfort for the patient. The scanner can take high definition photos for diagnostic purposes and can even scan in HD for precise accuracy. Not to mention, its wireless for easy maneuverability. Not to put you on information overload, but I believe it's imperative for you to understand that this is not being written based on opinion alone. Let's look at the Trios scanner in 2 different lights. The NCBI (National Center for Biotechnology Information) recently published a study involving 43 participants. They were evaluating the difference in having a standard impression taken of their teeth as compared to having their teeth scanned with a Trios 3D scanner. Participants rated the scanner comfort at 84.8% and impression comfort at 44.2%. That statistic alone is enough to make this a worthwhile inclusion at our office. The ADA published a joint study with the University of Maryland and the University of Freiburg, Germany evaluating the accuracy of the top six intraoral scanners on the market today. The study results found that the 3Shape Trios was the most consistent and accurate of the scanners tested. The Trios has many remarkable features but allow me to highlight one of my favorite capabilities of this scanner. This device has a shade measurement tool that is more reliable than the human eye, which is what we had been using to select restoration shades. Color/shade detection by the human eye can be very inconsistent due to several factors such as patient clothing, operatory lighting, and even eye fatigue. This tool is ideal, then, for restorative treatment; especially for anterior teeth which tend to possess very complex shading. 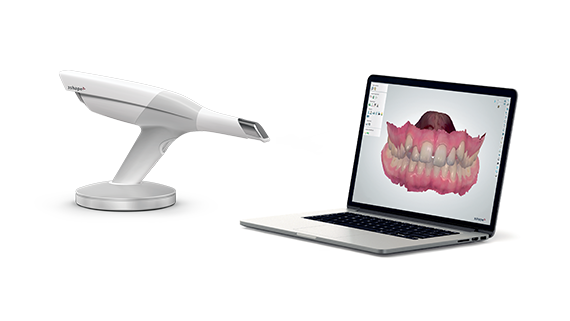 We invite you to join us at the forefront of dental technology and take advantage of the sophistication of our new 3Shape Trios 3D digital scanner.